Oh Mercy covered Arthur Russell’s “Planted a Thought” for Master Mix: Red Hot + Arthur Russell. Watch his new music video for “Planted a Thought” where he rocks both an acoustic guitar and the #MasterMixHat. 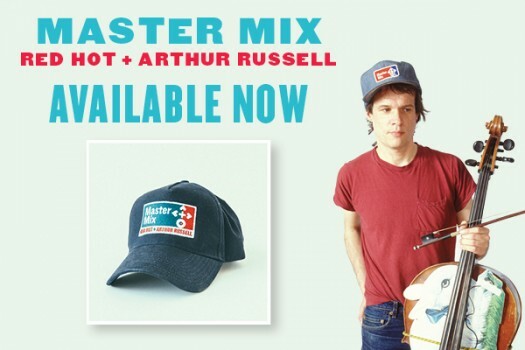 Grab both the hat and the CD+LP at yeproc.com/mastermix. Watch the “Space Mosquito” music video from Los Straitjackets’ upcoming album JET SET now from Guitar World.